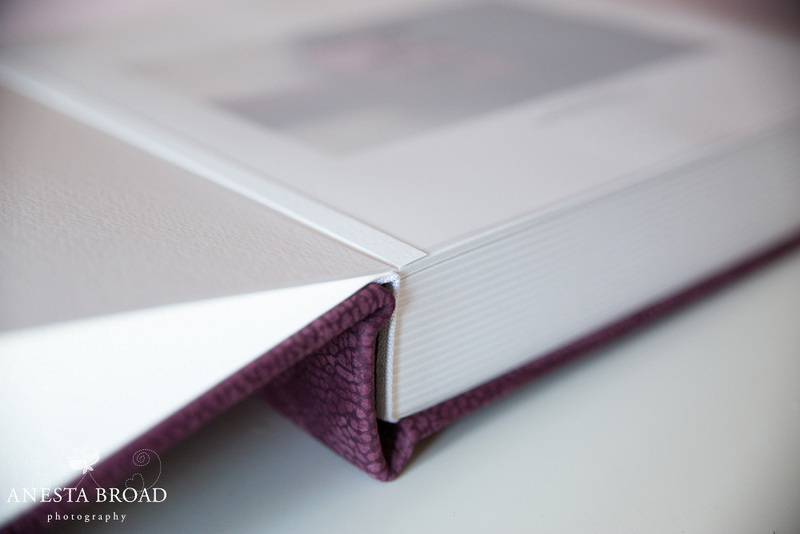 I waved goodbye to another beautiful Queensberry album this week as it was delivered to a client just in time for Christmas. It’s the wedding album of Kathleen and Martin who got married at the Prince Regent Hotel during the summer. Photographed and handmade with love and care. Queensberry are renowned for being the best album maker in the world. Made in New Zealand, they are luxurious both in look and feel. Albums are protected inside a velvet bag. 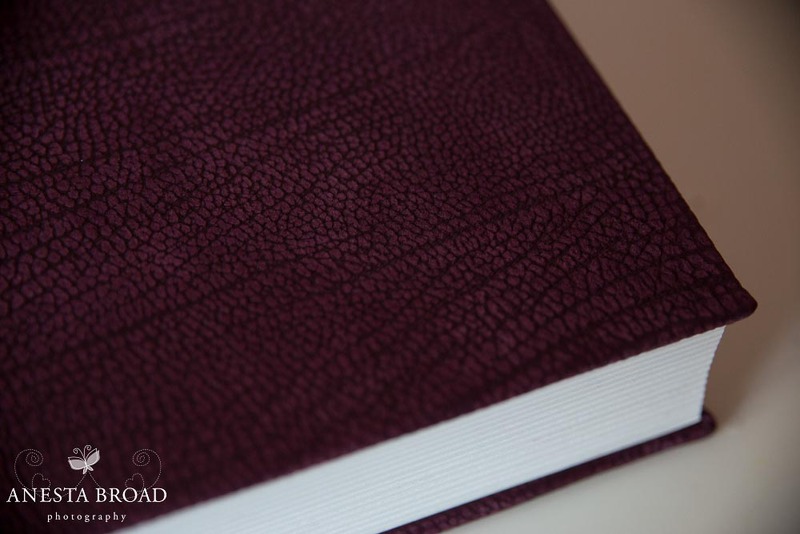 Queensberry offer a vast choice of album sizes, layouts and covers including luxurious leathers, linen and silks. 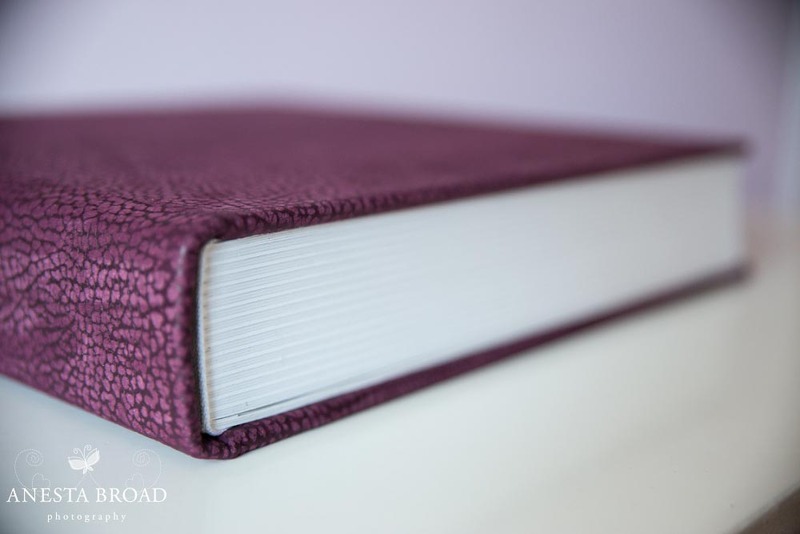 Martin and Kathleen chose a 12×12 Classic Matted album with a plum leather cover, mixing a selection of colour and black white images throughout. I love seeing my work in print. 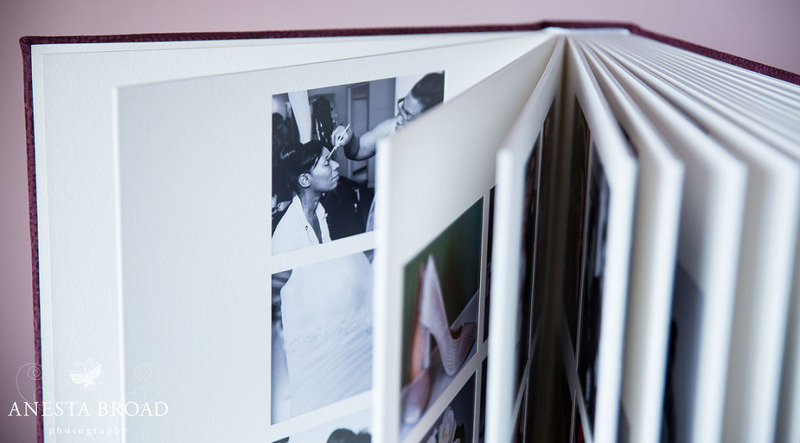 Whilst it is fine to have digital copies of images, it is no substitute for the love and care that goes into making an album, from the emotion that comes as pages are turned and fond memories evoked. 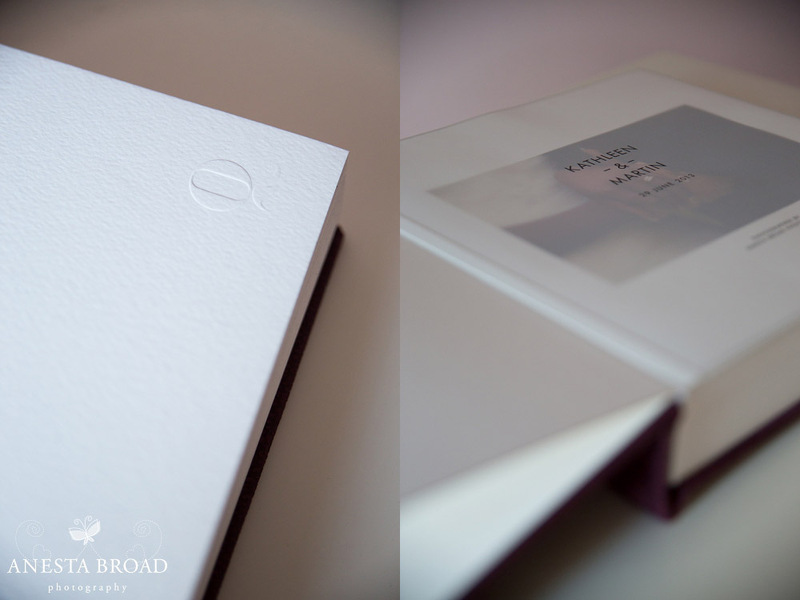 Handing over a handmade album always puts a smile on my face.